Communication Foundation for Asia (CFA) launched the Virtualis MSC Application last May 15, 2017 at the Lagerwey Auditorium. The launch was hosted by Fr. Benjamin Alforque, MSC, with the local MSC and international MSC priests in different locations via Skype for a video call conference and Facebook Live. 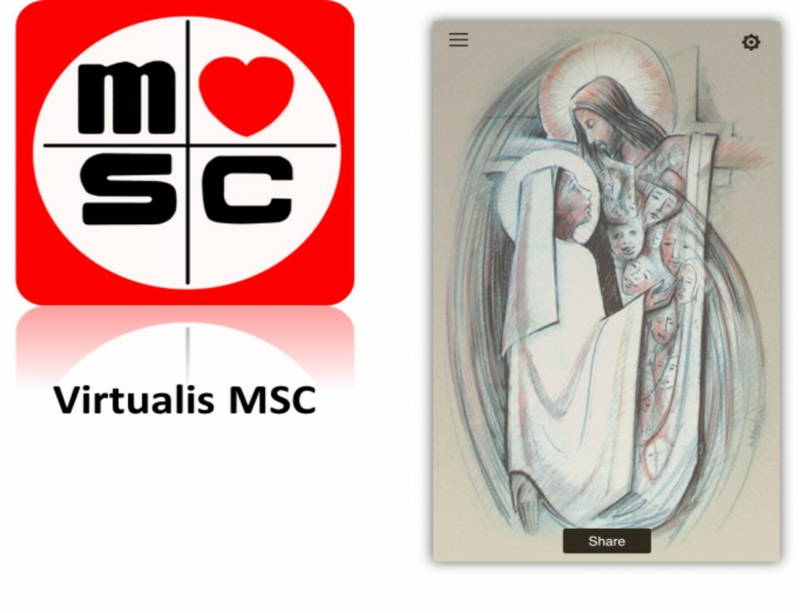 CFA has partnered with the Missionaries of the Sacred Heart (MSC) to conceptualize and promote “Virtualis MSC Application”. 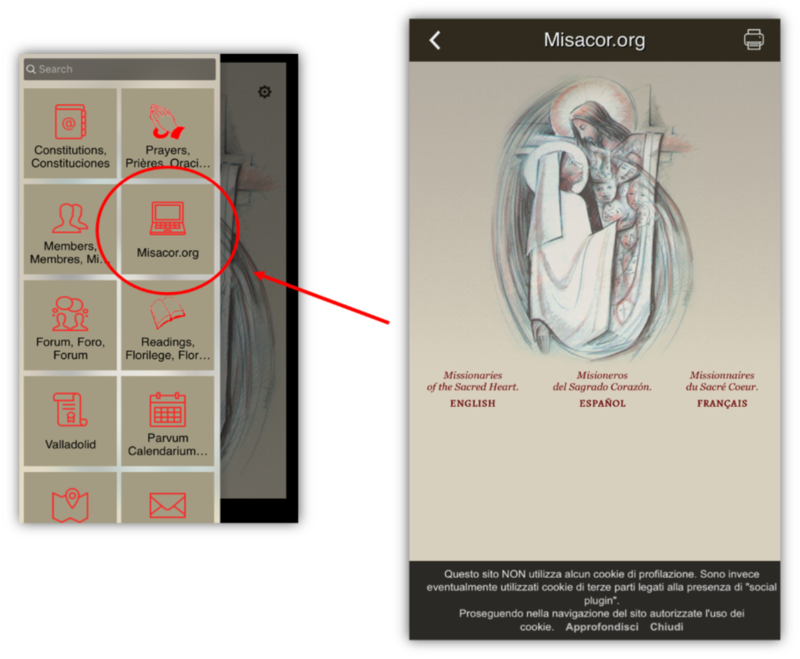 It is an online reference of the MSC documents, schedules, prayers and the like, for MSC pledge, religion, members and priests. This app will give every user an easy access to the said materials using their smartphones. 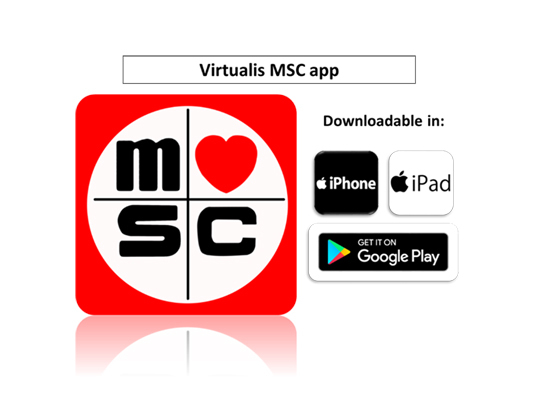 Virtualis MSC Application can be downloaded through Google Play and Apple Store. Download the app now and join the MSC community!